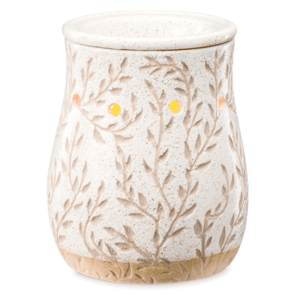 Scentsy is best known for their incredible variety of beautifully-fragranced bars, but the other half of the equation – decorative warmers – has just as many tempting choices. Not sure which kind of warmer is right for your needs? Here’s a little primer on everyone’s favorite home fragrance accessories. Hint: Enjoy a special discount when you customize your warmer and bar selections in a “Perfect Scentsy” Warmer & Bar Kit! These clever warmers are the smallest of the group, and simply slide into an outlet for easy operation. 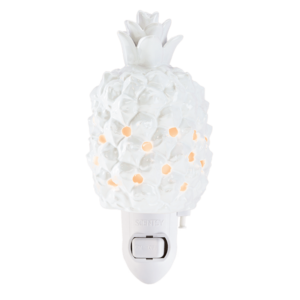 An on/off switch controls both the warming element and the light inside, making them excellent nightlights while they gently release the fragrance of your choice into the air. Try these in outlets in bathrooms, children’s bedrooms, hallways or even tucked under kitchen cabinets to ensure every inch of your home smells amazing. The product that started it all! Traditional warmers are usually between 5-7″ high and made for visual beauty. They can be centerpieces of hallway tables, displayed prominently on counters or dresser-tops; the possibilities are endless. 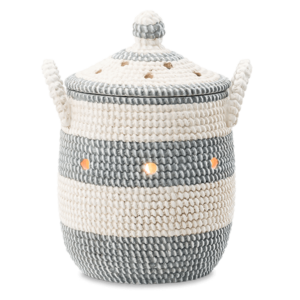 Available in a variety of colors, patterns and shapes, these are considered a must-have for Scentsy fans both old and new. These special designs are typically a little shorter (great for tight spaces, such as kitchen counters) and use a warming plate to gently melt wax, rather than the lightbulbs used in other warmers. This allows fragrance to spread easily without illumination. 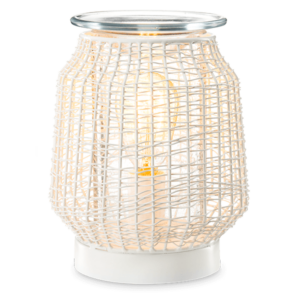 This subtle warmer design makes it fun and safe for use in places like offices or dorm rooms. 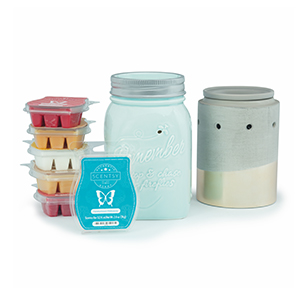 Creative and innovative, Scentsy is always coming out with exciting new designs. 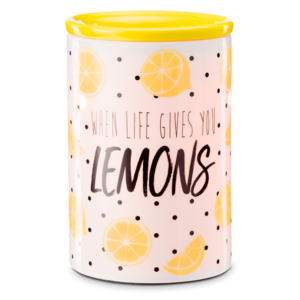 Whether it’s the color-your-own experience of the DIY Calavera Warmer ($40), the swappable Core Warmer and Wrap Collection or the “seasonless” customizable beauty of the Make a Scene Scentsy Warmer, ($45) there’s always something cooking – or rather, melting – with Scentsy.